Wanting to enhance the aesthetics of your yard? Or are you wanting to put up a type of privacy hedge? If so, then the Emerald Green Arborvitae tree is your answer and so is Streamline Landscaping! 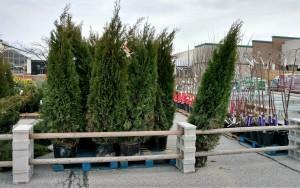 The Arborvitae is a beautiful narrow tree with bright green foliage that holds it’s color year around. 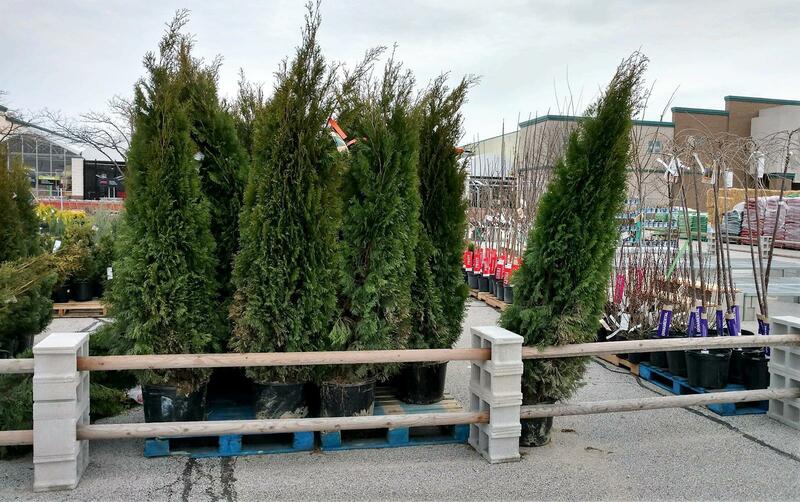 The arborvitae is the perfect tree to plant side by side to form a private hedge around your property! Call Streamline Landscaping NOW to receive a FREE estimate on installation 708-296-4081! ← Sod Is In! Get Your Lawns Installed today!